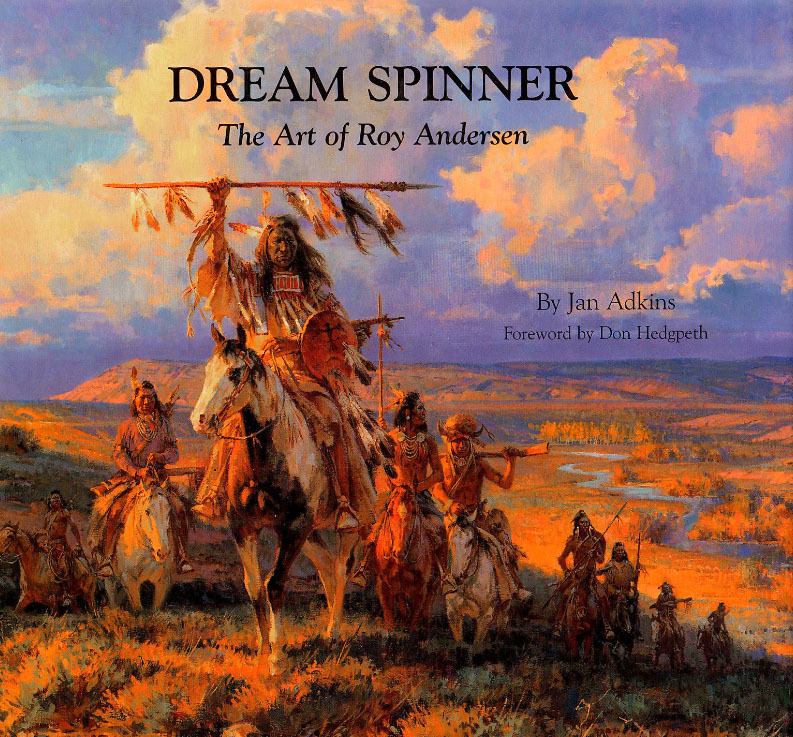 Dreamspinner recounts the story of Western Artist Roy Andersen, whose artistic career spans more than fourty-five years. As an illustrator, his paintings appeared regularly in Sports Illustrated and National Geographic, as well as the cover of Time Magazine. He created memorable movie posters, and more than a dozen United States postage stamps. 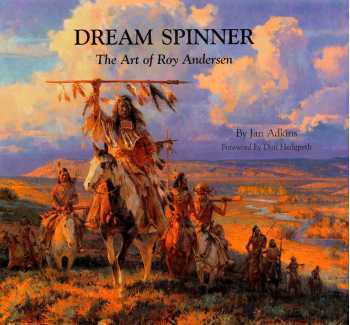 For the past eighteen years, Roy has returned to painting his first love-the American West and its Native People. This artist's story is brilliantly recounted with over 140 color plates of his most memorable works. A must have for anyone who loves Western art and Illustration.